An Open Letter to Parents Wondering if Martial Arts Lessons for Their Children Are Worth the Cost of Tuition. I was 9 years old when I was given my first martial arts lesson, in 1969. This photo shows one of my sons, Keenan Cornelius, at age 5, learning Jiu-Jitsu in one of my classes in the 1990’s. 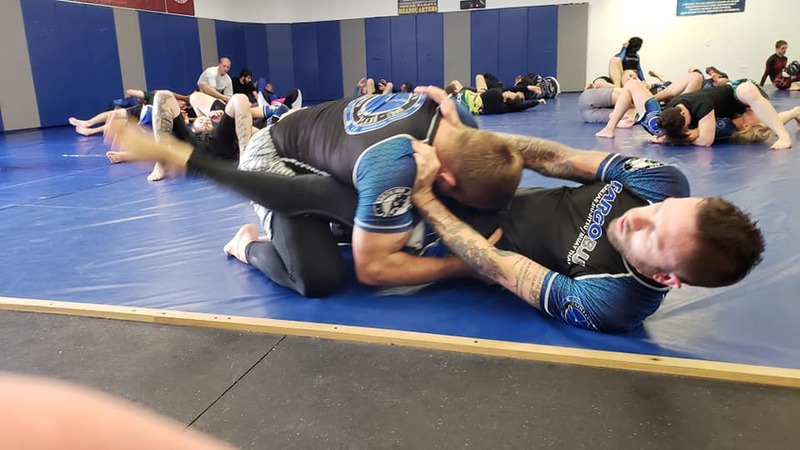 For my son, as it was for me, being on the mat, around teachers, senior students, and classmates, being absorbed in the training and in competition, kept him out of a good deal of the trouble many of his schoolmates found. That alone was a blessing. But, beyond the positive environment that most martial arts teachers cultivate in their classrooms, I have come to learn of the effects of this kind of training on the brain, on health, on outlook and values and goals and character. In a good school, the training, the self-awareness, the movement, the friendships, the philosophy, and the outright respect for effort, for camaraderie, for history and tradition, well…these things I now understand to be, quite literally, priceless. A good school is well worth the cost of tuition. It’s worth the time invested in carting your children to and from classes, to and from tests and tournaments. The time away from screens, the time engaging other people —and of all ages, the time in learning how to stay calm under pressure, in how to turn bad into good, disadvantage into advantage —is beyond measurement. I know, as I am living the benefits of the training as a (now older) adult, that any child under a competent teacher will learn and recall lessons from the mat that they will never receive at a desk —and that will serve then in a thousand ways that even the most detailed school sales brochure can’t communicate. It’s worth the money; it’s worth the money; it’s worth the money. 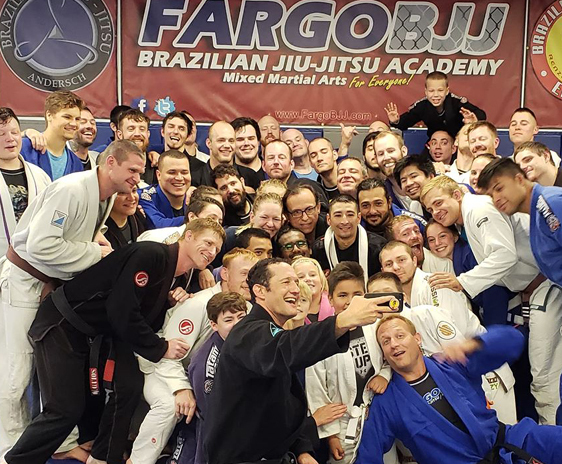 I have engaged in many activities in my life, but nothing has offered the rich and layered return that the hours I’ve spent as a student and teacher of the martial arts has. 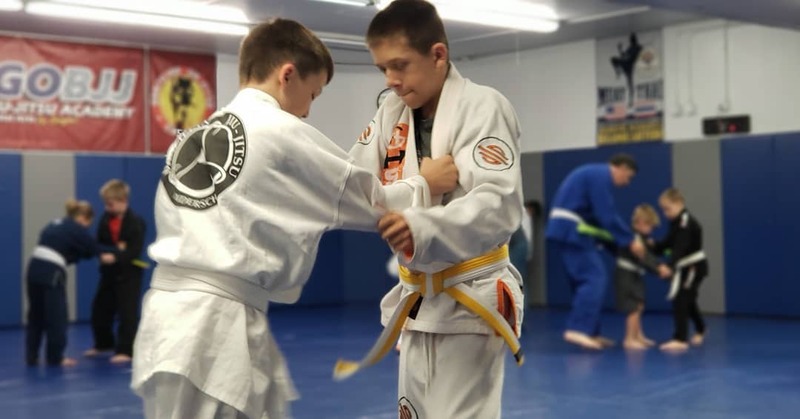 My son is a capable, competent, respectful, talented, and compassionate young man, and while many factors have gone into his development, the martial arts have been the gasoline that has fueled the engine of his growth. I offer you this testimony out of the hope that you may, like I have, find the martial arts to be one of those things that takes your time and resources, but that you never —ever —regret investing in. It’s worth the money.